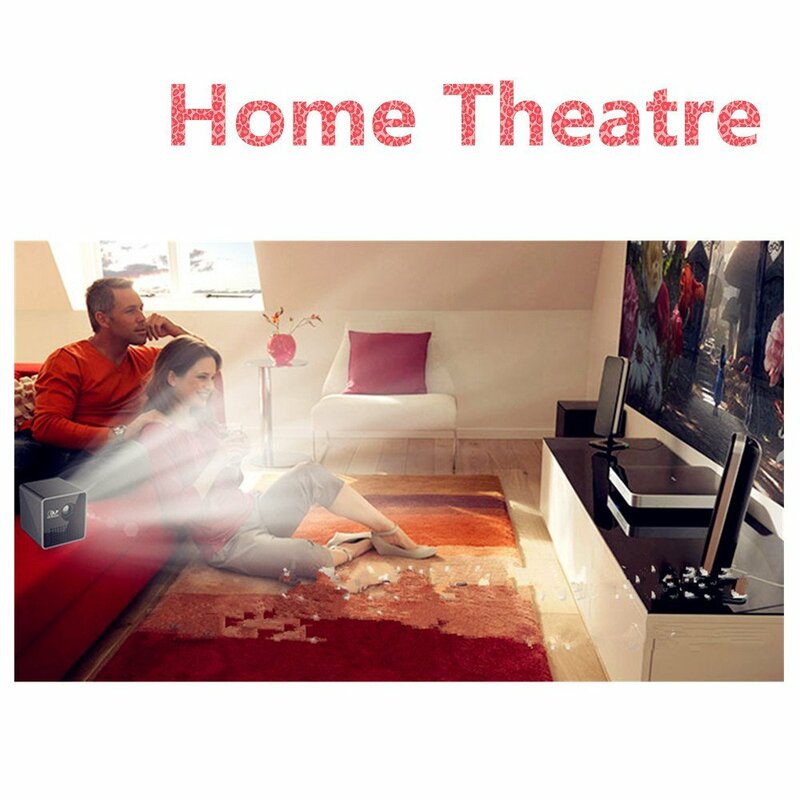 ELEOPTION Portable Pocket Projector, LPD Cube Mini Projector Portable Pocket Projector HD Video Pico with Built-in Battery Audio Splitter for Home Theater Business MeetingELEOPTION Portable Pocket Projector comes with video and office dual interfaces that let you switch freely. 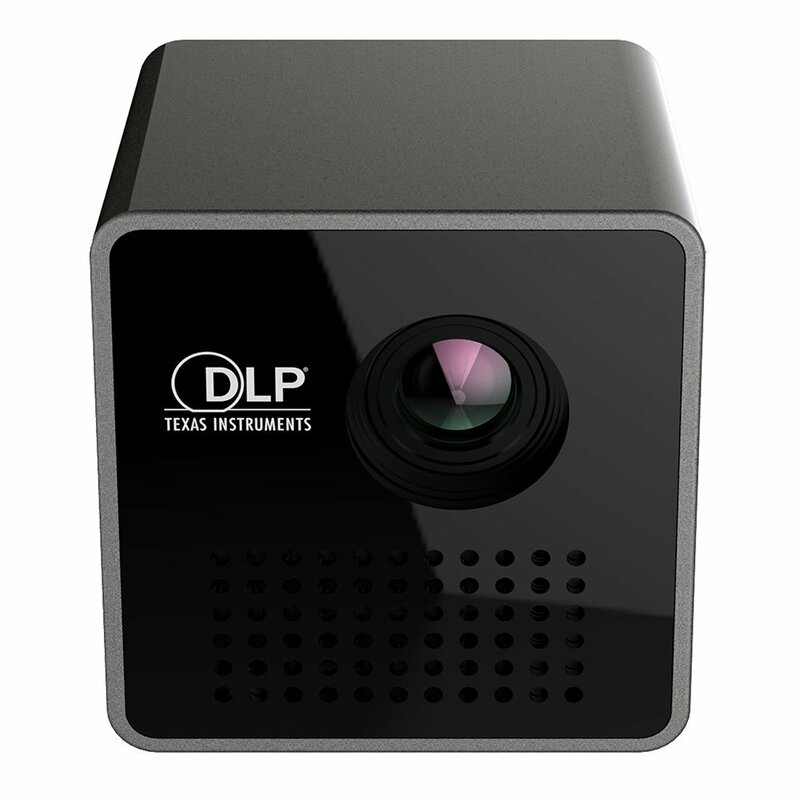 This Eleoption projector supports MP3, AVI, JPG, TXT and many other file types. It also supports official presentation documents such as PowerPoint, MS Word, MS Excel and many other official document directly. 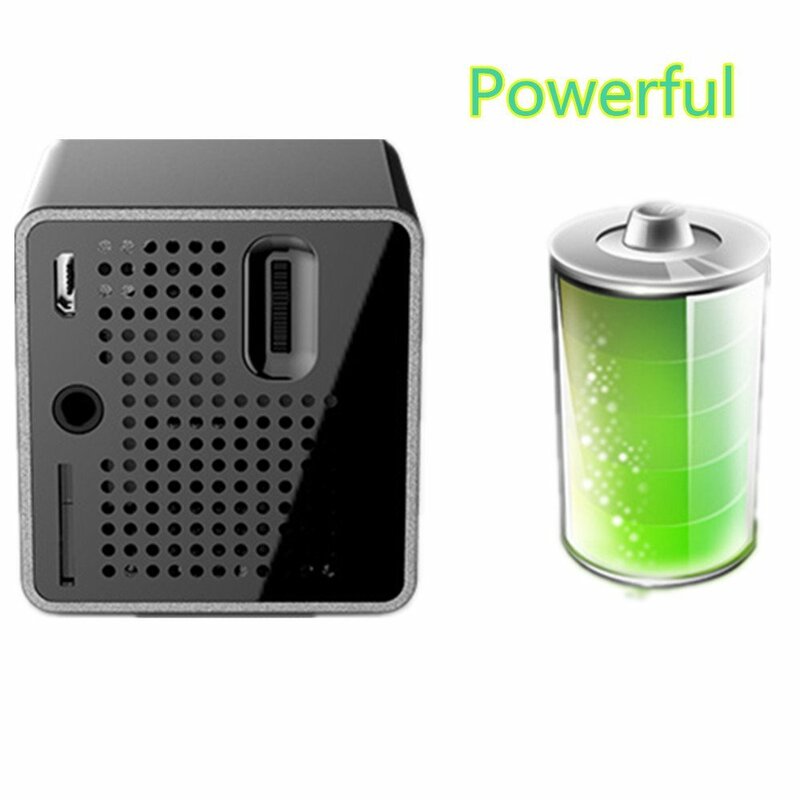 ELEOPTION Portable Pocket Projector is good for HD focus clear image. Because it is able to provide vivid and bright image. 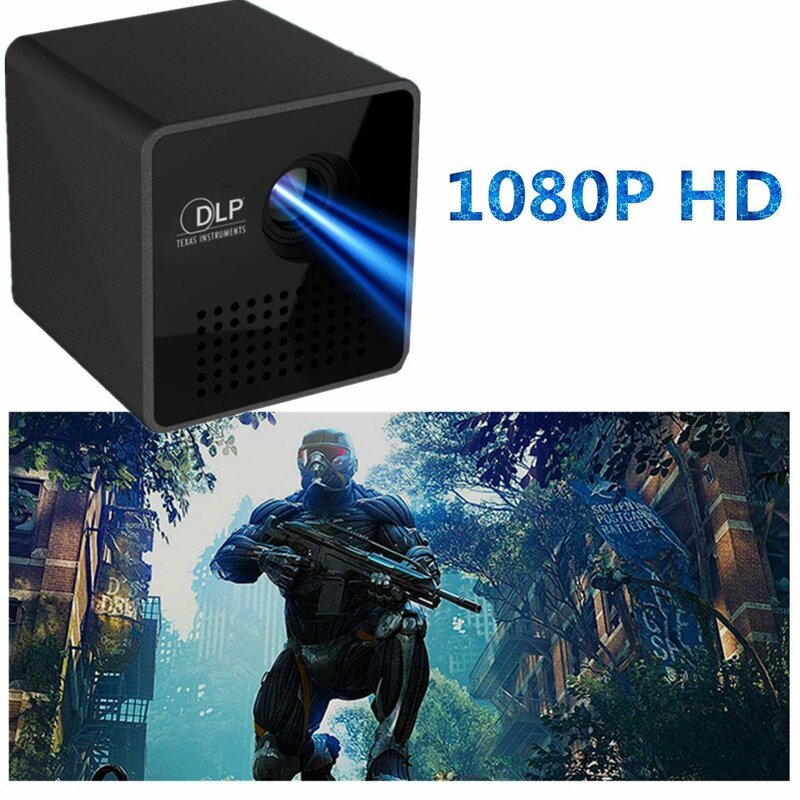 It uses LED light source with DLP optical engine to bring beautiful color performance and delivers high quality clear images maintaining high color rendering and high contrast ratio. When it comes to sound effect, this Eleoptio pocket projector is equipped with integrated speaker that let you enjoy audio from your videos or use the included 3.5mm headphone jack to connect external speakers or earphones of your preferences.